Could you perhaps help with the following items? By donating these items you help us reduce operational costs and maximize funding for child protection. 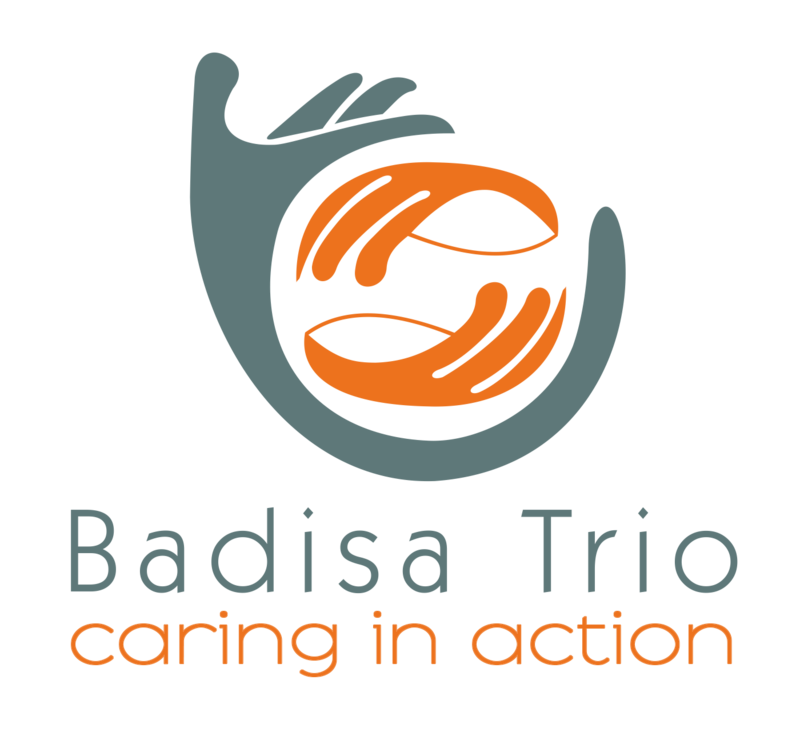 Please contact Sjean Smit on info@badisatrio.co.za or 021 945 1064 for more details. Below you will find a combined list of items needed for our playschool, Moresterretjies and our admin offices in Bellville, Kraaifontein and Scottsdene. 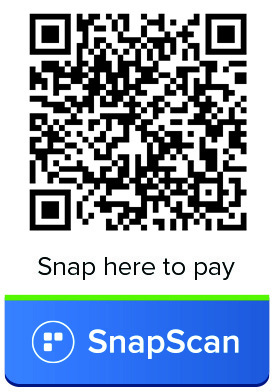 Please note: When you donate items we can only issue a Section 18A receipt if provided with the receipt/invoice of donated item.